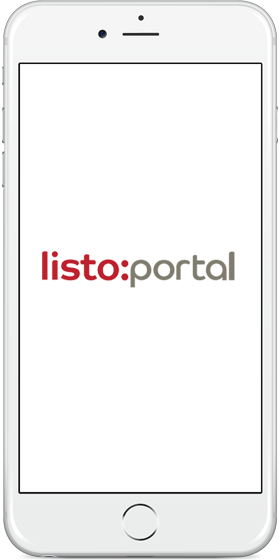 The Listo:Portal is an intuitive Web Interface that manages storage of collated data on the 'Listo:Portal Cloud'. Information is harvested by our intelligent Interface Modules or customer equiment and transmitted to the cloud. 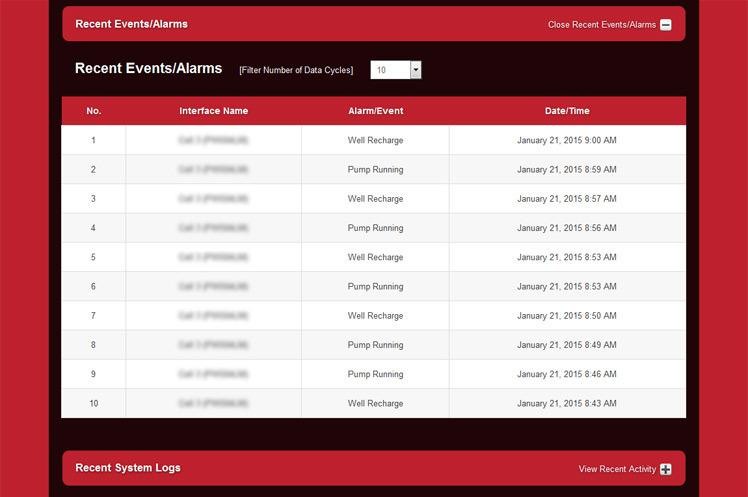 'Alarm' notifications are forwarded by E-mail or SMS to recipients; 'Events' such as Alarms and pump status changes are logged on the portal for historical reporting. Through an intensive R&D programme and end-user collaboration we have designed a comprehensive yet straightforward viewing platform for all our customers. 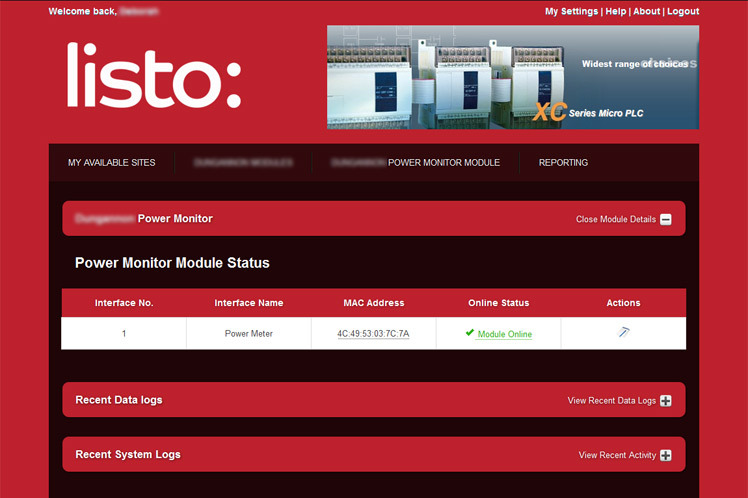 Listo offers complete hardware, software and support packages for monitoring, control and reporting systems. 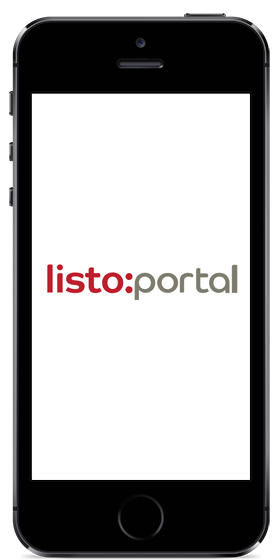 Listo design and manufacture our own PCBs, enabling us to build a catalogue of dedicated hardware and supplementary products to interface with Customers' existing equipment to ready data available for collection and upload to our Listo:Portal cloud servers. With on-going development, support and continuing system upgrades we offer a fully future-proofed monitoring and reporting package for the end-user. Any measured variable can be collected, either automatically or manually from entry to the web page or from spreadsheets. Any equipment with digital status can be logged, either as an event or alarm condition. Critical readings can be displayed as highly visual clear dial gauges with coloured sections to highlight out-of-tolerance readings. All water qualities, power usage, and water usage logged can be viewed as trends or tabular data. The data can be filtered to display the latest data or back into history to track any events. Equipment service history can be logged. Allowing for running hours, for example pump running time or UV bulb running time. Events can be set to trigger messages for service intervals. Water quality calibration readings can be stored to give a history of probe calibrations. Measured values, equipment status and service events can be either emailed or sent as SMS messages. The system will repeat the messages at a user defined interval until the alarm condition has been acknowledged. Water, gas, air usage can be monitored to track usage. 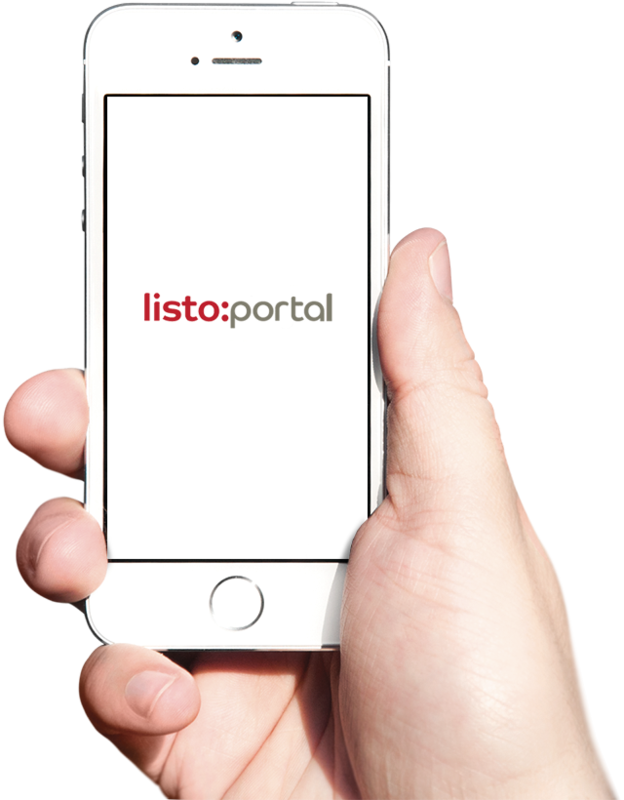 Costings per unit can be entered into the system to give the usage as an actual cost. When monitoring production lines the system can contact different levels of management over a period of time to escalate the fault. Site power can be monitored to allow for costs to be allocated to separate plant sections. Changes in power usage can be highlighted and the system can be used to monitor power saving changes for benefits. Costings per unit can be entered into the system to give the power usage as an actual cost. Any measured variable can be collected, either automatically or manually from entry to the web page or from spreadsheets. Signals can be collected by the installation of bespoke logging modules connecting via Ethernet or GSM, data can be collected from existing PLC or SCADA systems. If the signal cannot be collected automatically the data can be either manually entered in the web interface or loaded via a spreadsheet. Any historical data stored electronically on spreadsheets can be injected into the system giving years of historical data on the Portal. This gives a history of equipment status which can be filtered and viewed to allow further analyses of the data. A change of state can be only a logged event, or an alarm condition which will generate an email and SMS. Equipment service history can be logged. This is an add-on module which fully integrates with the equipment and analog monitoring software modules. 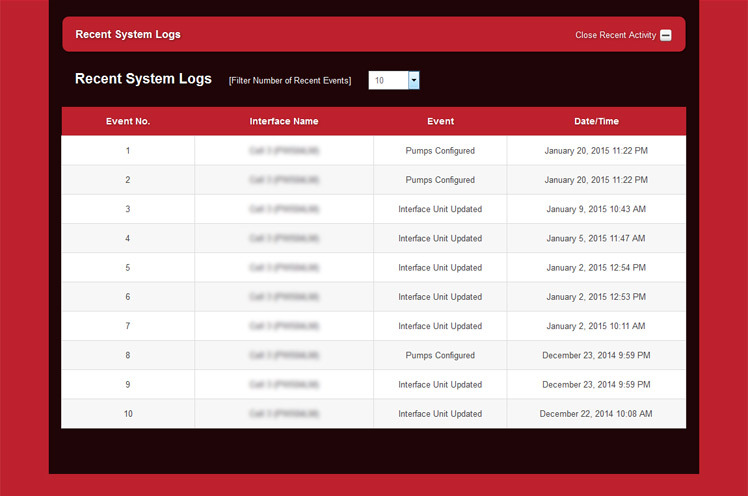 The software automatically assigns maintenance channels based on the installed system. Critical readings can be displayed as highly visual clear dial gauges with coloured sections to highlight out-of-tolerance readings. 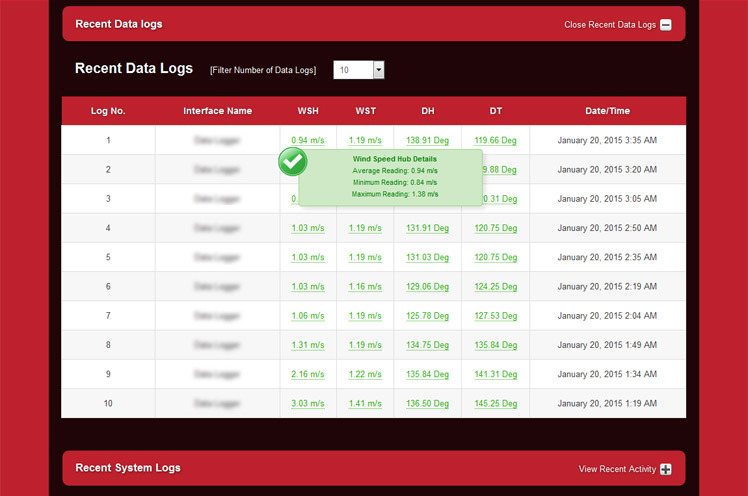 Allowing for a clear, number free indication to give users an uncluttered view of plant status which are changing out of specification. Configured screens can be created to give clear views of critical information in a customer friendly format which can be viewed on large screen monitors (50" or larger). The screens can be configured as required for the required departments - Maintenance, production, Quality or stores. 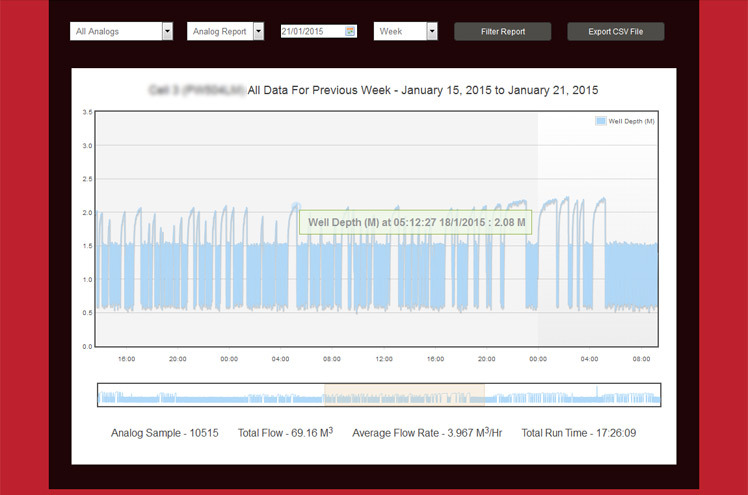 All qualities, power usage, and water usage logged can be viewed as trends or tabular data. The data can be filtered to display the latest data or back into history to track any events. This data can be viewed on the webpage, printed, saved in a PDF format or exported as a data table to be read in a spreadsheet.